Diane Lombardi is the Practice Manager here at the Outer Cape Dental Group. Diane oversees the financial side of the business and provides human resource support. 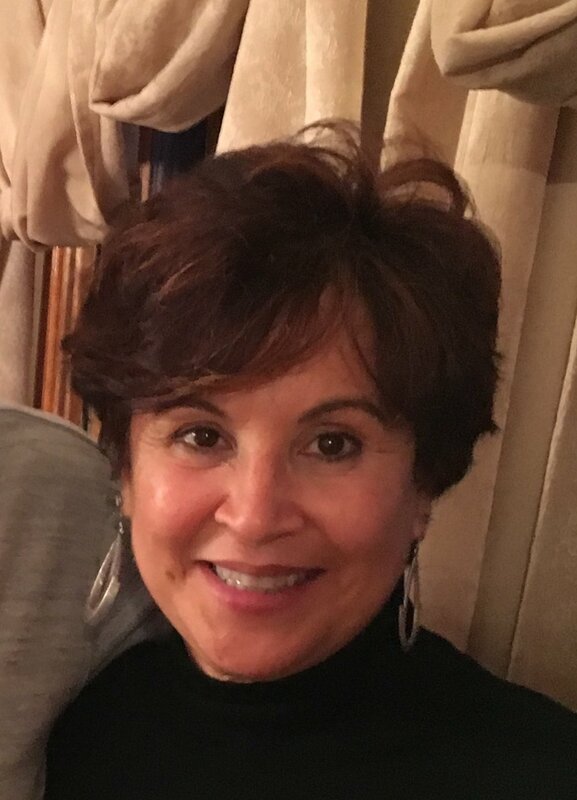 Diane started in dentistry as an assistant in high school and then Graduated from Northeastern University and the Forsythe School for Dental Hygiene in 1981. After many years of practicing as a hygienist, Diane transitioned to the business and financial side of dentistry. After 35 years in the field, Diane still loves being involved with dentistry. Diane lives in Wellesley with her husband of 33 years. They have three grown children and are expecting their first grandchild soon. When not at work, Diane enjoys walking on the beach with her black lab, Vince. She also is an avid quilter, stitcher and yarn crafter.